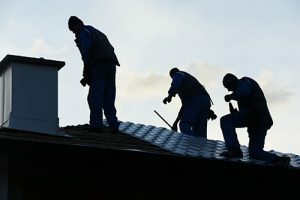 Sensible and Economical Roofing: Metal or Asphalt? We don’t often think about the roof over our heads. It’s easy to forget about. If you’re indoors, you’re likely too preoccupied to think about how much a roof provides protection from the elements. On a rainy day, you are free to get cozy in a ball of blankets and enjoy the pitter-patter of raindrops on your roof, but what if this changes? It’s possible that you’ve lived somewhere with a leaky ceiling before. If you haven’t, it's only a matter of time; even the best roofing materials don't last forever. 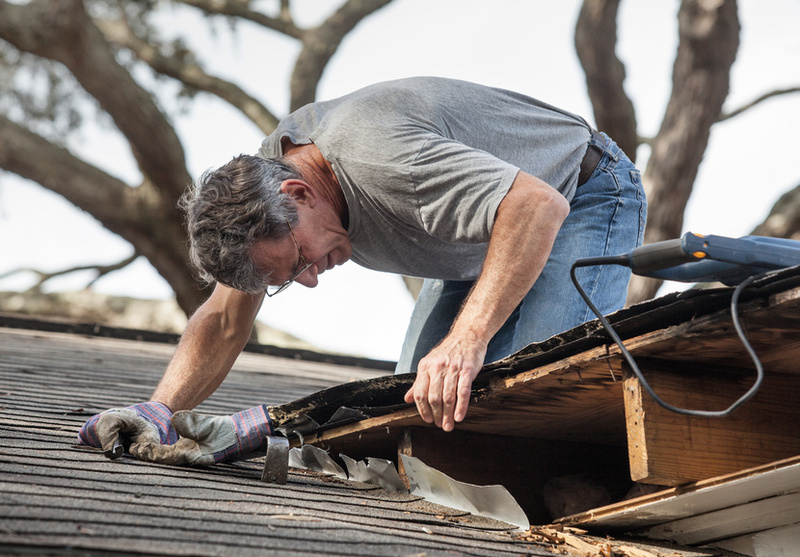 And if your old roof has decayed and caused your ceiling to develop leaks, you might need a total roof replacement. But what should you replace it with? While there are a variety of roofing materials to choose from, in 2017 and 2018 homeowners are mostly choosing between two options: a metal or shingle roof replacement. 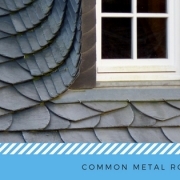 Metal roofing has seen a surge in popularity of late. This is due to a few different factors. First, it is much more durable than asphalt roofing, which tends to have at most a (still decent) 20-year lifespan. Homeowners who plan to live in their houses for more than 20 years might see the benefit in roofing longevity. Environmentally minded individuals would also be more inclined toward metal roofing. 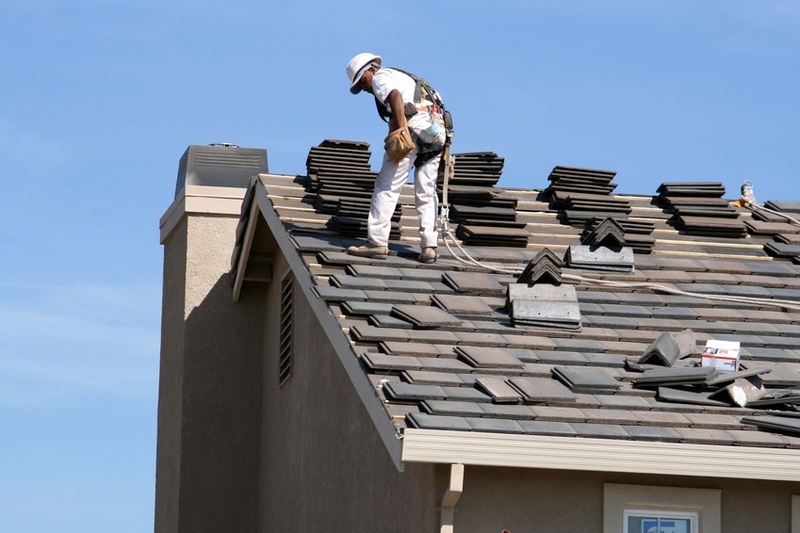 In fact, the conventional roofing industry, asphalt shingles included, produce an estimated 20 billion pounds of waste that accumulates in U.S landfills every year. Metal roofs, on the other hand, can be installed on top of an existing roof. Not only does this help the environment, but it does away with the need to tear down shingles during an asphalt roof replacement, saving time and money. Speaking of money, this is the one reason most people choose asphalt. Since asphalt is inexpensive to make and widely regarded as the industry standard, the end cost to the customer is typically much lower. However, this isn’t the whole truth. In recent years, the cost of metal roofing has come down sharply, and maintenance costs are usually lower as well. Plus, when you install a metal roof on your home, you are making an investment in lower energy bills. Those black asphalt shingles attract heat in the summer, which leads to increased air conditioning use. This sends your electric bills through the roof. Metal reflects heat, ultimately reducing energy consumption. Then there’s the return on investment. Metal roofing adds resale value to your property, so if you do decide to sell, it can pay off big. Really then, the advantages of metal roofing are too numerous to fully explore here. Of course, you might like the aesthetic of an asphalt roof, not to mention the lower price. That being said, most roofing contractors would agree that metal roofing is the better long-term investment for residential roofing. Whichever you choose, Paramount Roofing and Siding is proud to offer intensely competitive pricing coupled with an industry-changing lifetime warranty. Get in touch with our the best roofing company in Madison, Wisconsin, Paramount Roofing and Siding today for your metal or asphalt roof replacement needs.